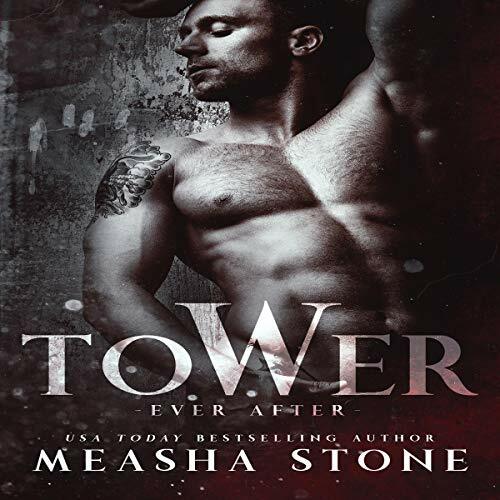 Showing results by author "Measha Stone"
I took Azalea from her tower. She didn't come willingly, but she's not going anywhere. She's staying right where I have her - no matter her demands for freedom. Azalea thinks the world outside is full of wonder and beauty. She has no clue about the danger that lurks within every shadow - and hell if I don't want to keep her from finding out.